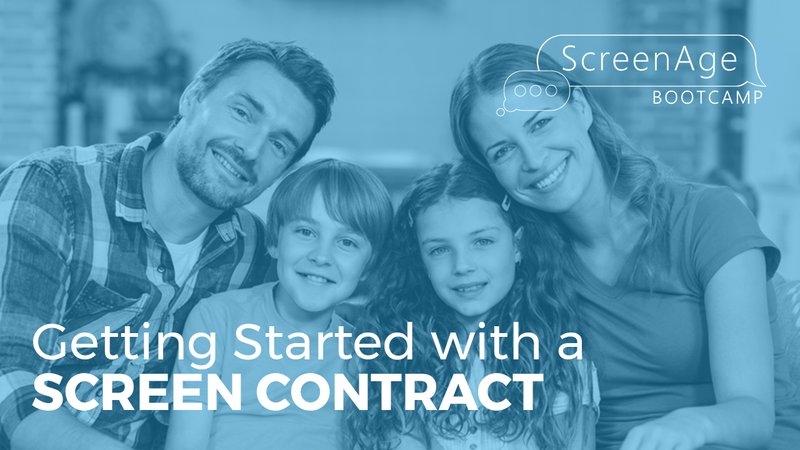 Discover how a Screen Contract can create positive change for both kids and parents. Improve connections, align tech use with family values and create new healthy habits. Start today. 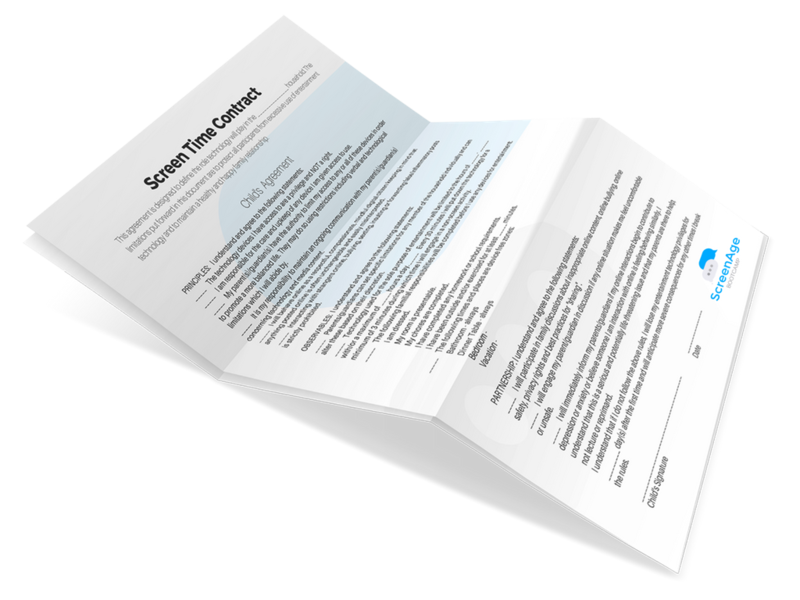 How can a Screen Contract help?